How can you spec the right machine for your facility? We’ve recently posted a guide to stretchwrap machine specification and justification. For operations with the kind of throughput where automation makes sense, machine driven stretchwrappers can enhance quality as well as increase speed. They also offer ergonomic benefits and material savings. 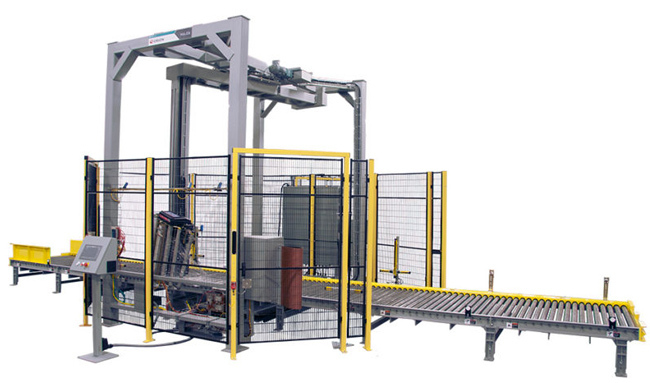 Also, see: standard Stretchwrap Machine models and specs.